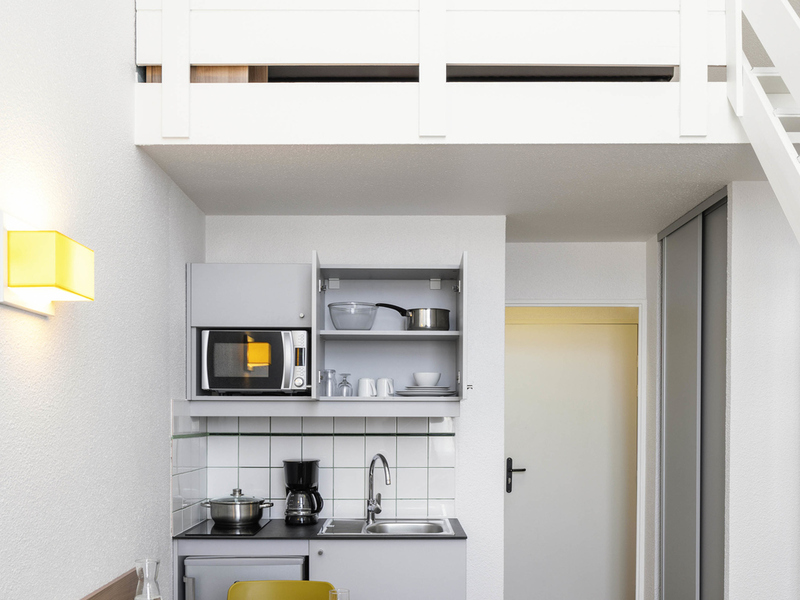 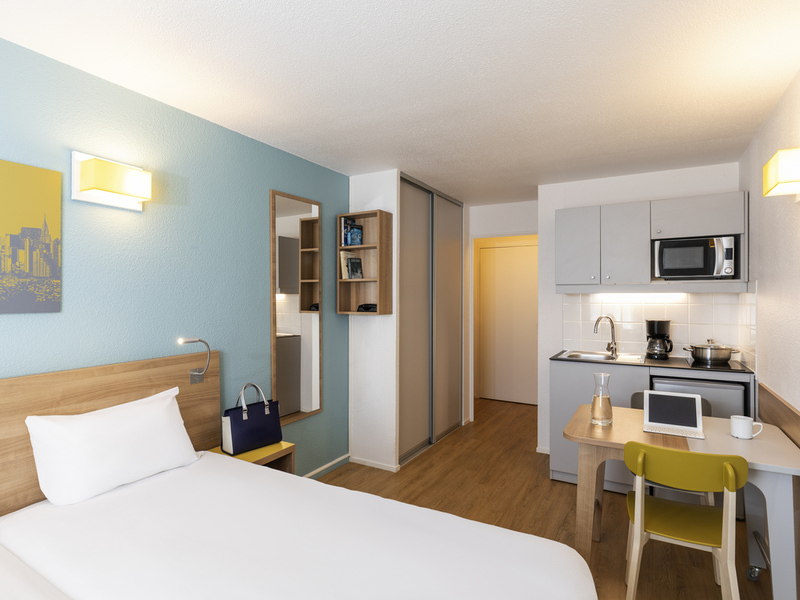 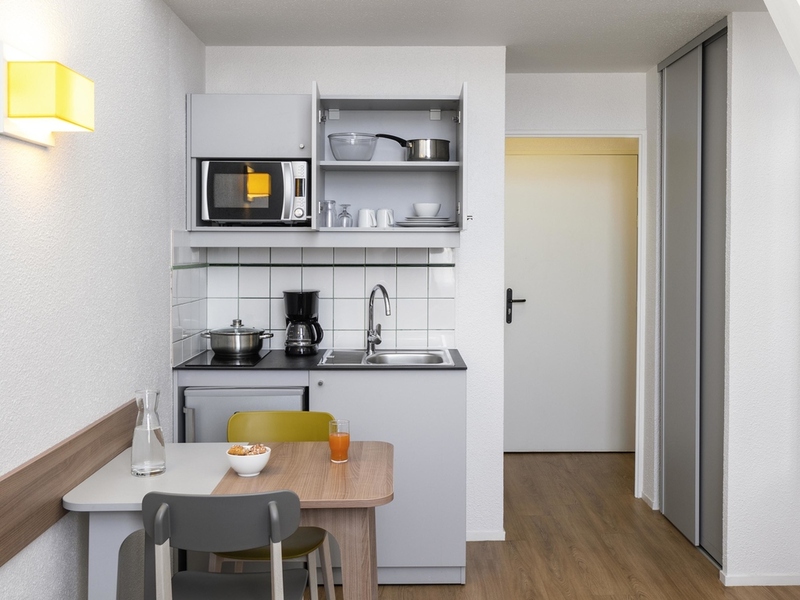 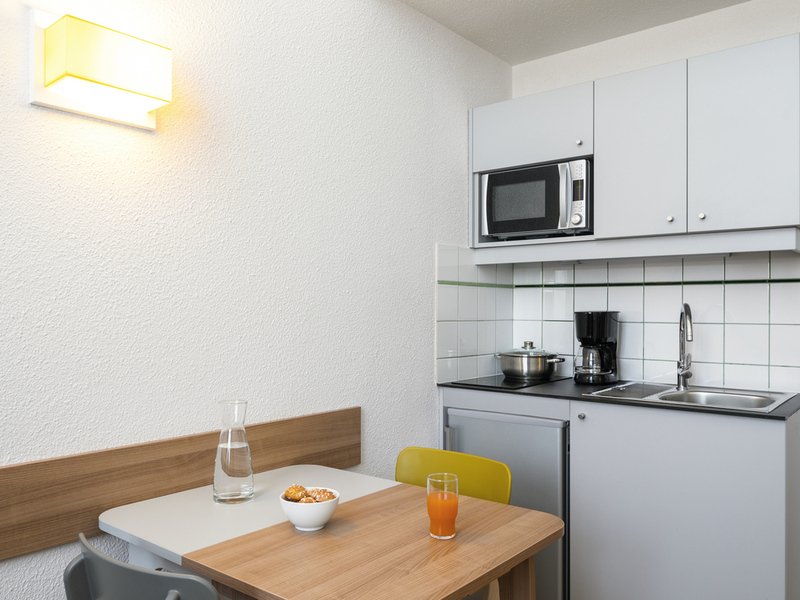 Just a 5-minute walk from La Défense business quarter, shopping centres and the U-Arena, the Adagio La Défense Place Charras has 113 apartments ranging from 1-person studios to 2-room 4-person apartments that are fully-furnished and full-equipped. 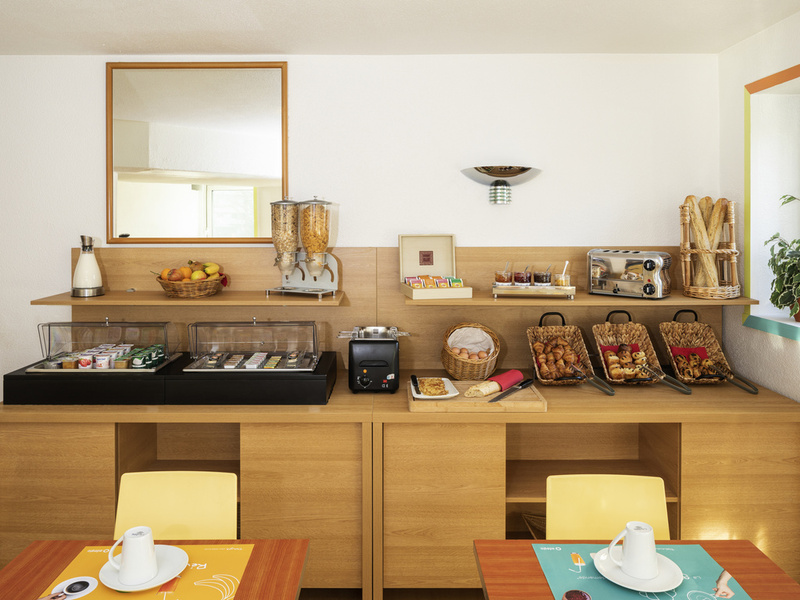 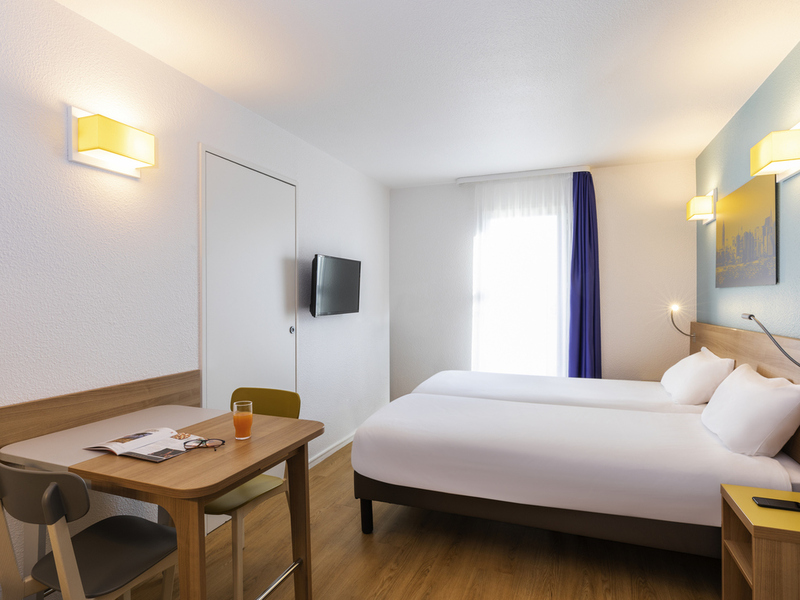 This location is ideal for business or leisure trips, being within easy reach of the centre of Paris thanks to the nearby public transport facilities. 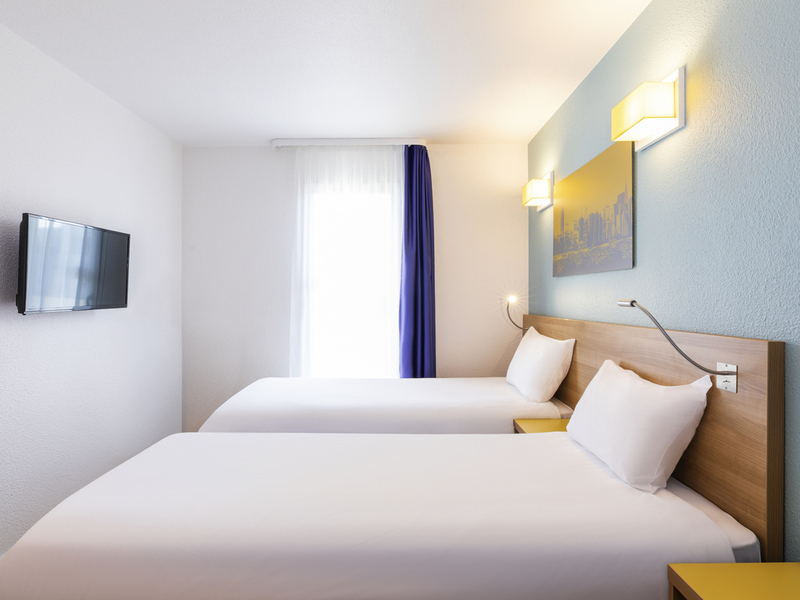 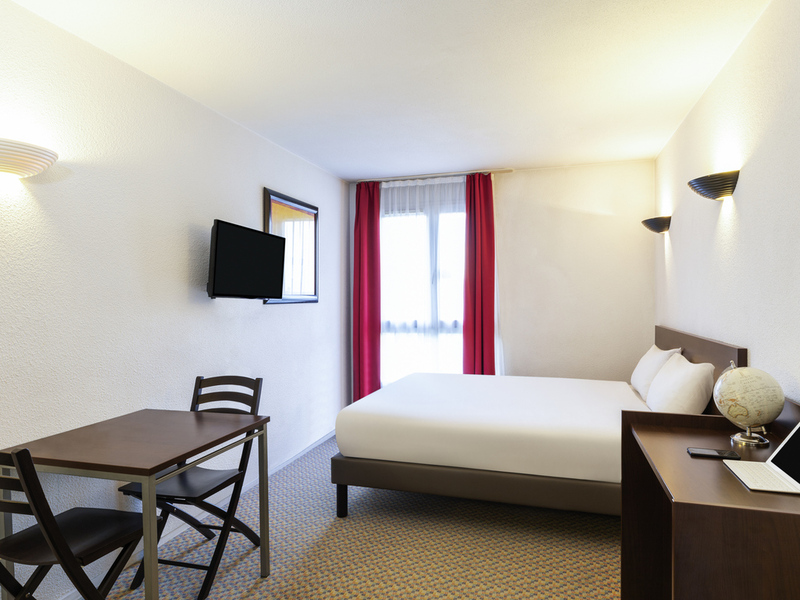 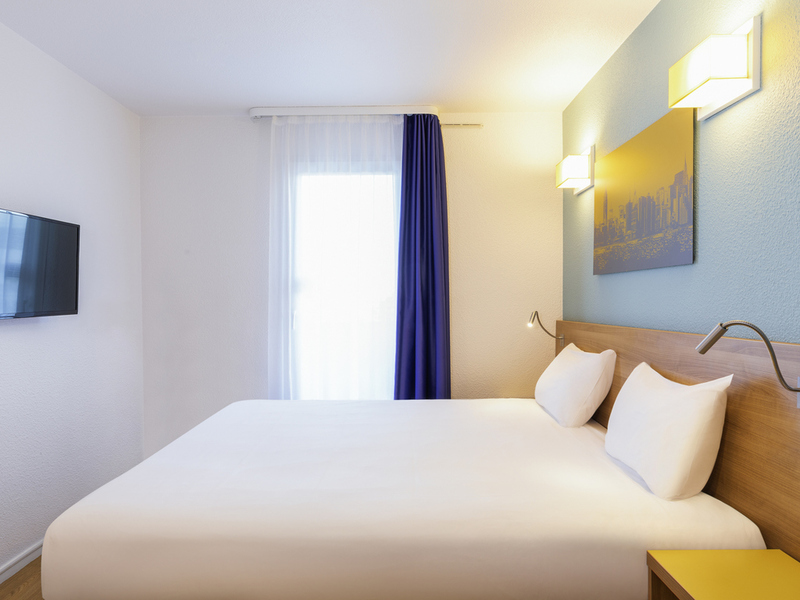 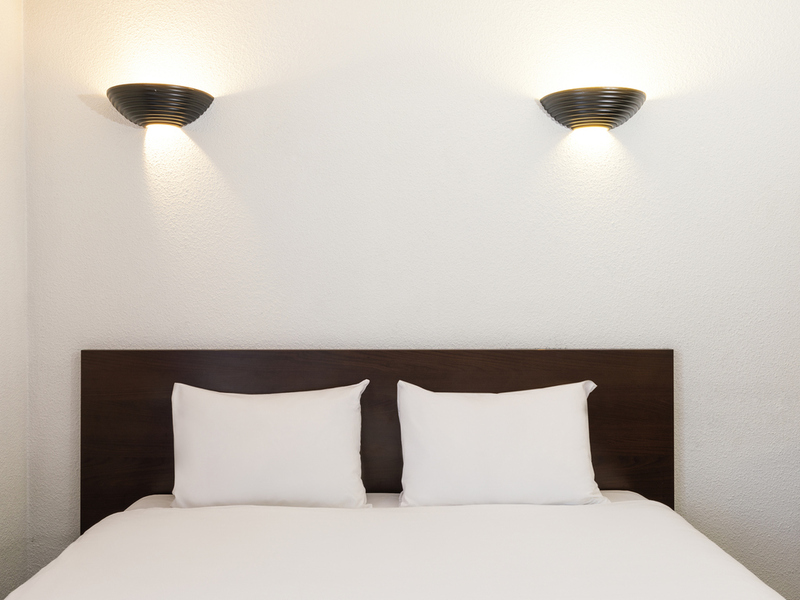 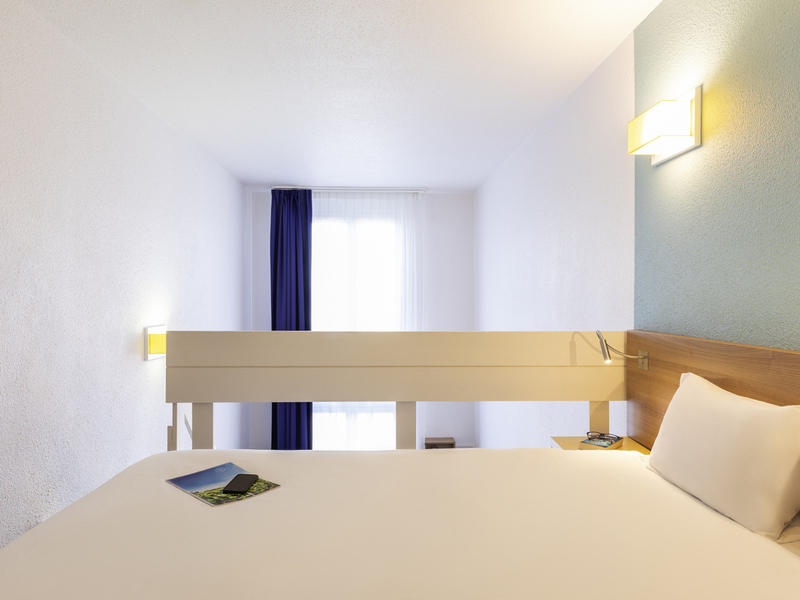 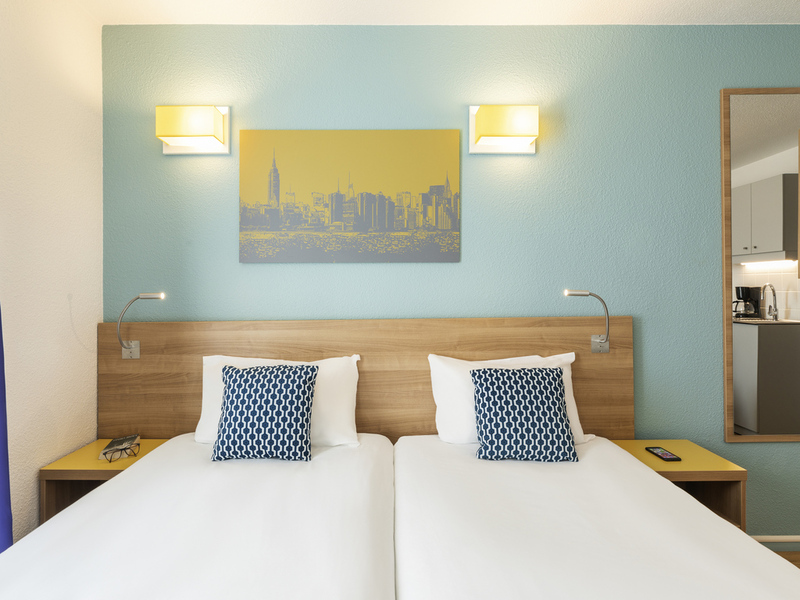 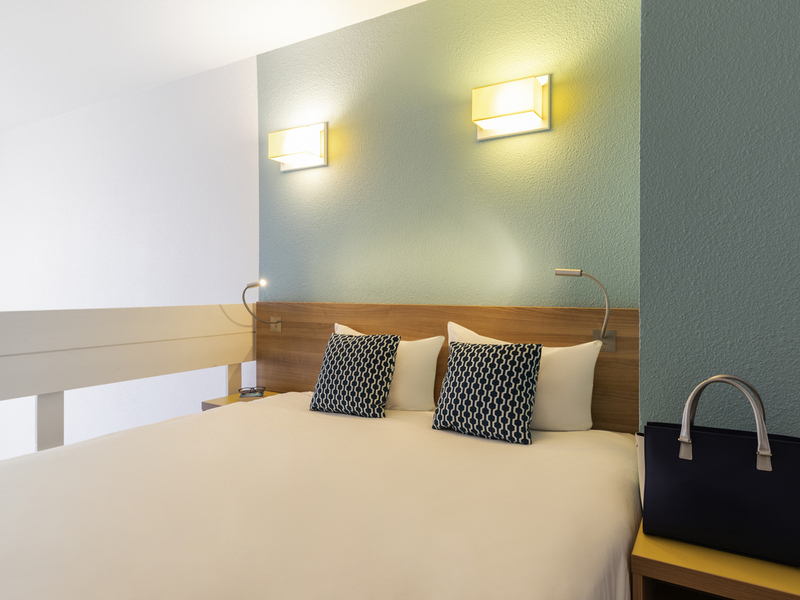 To ensure your stay is first-class, a business corner, a private covered car park and a shuttle to Roissy Charles de Gaulle are available to you. 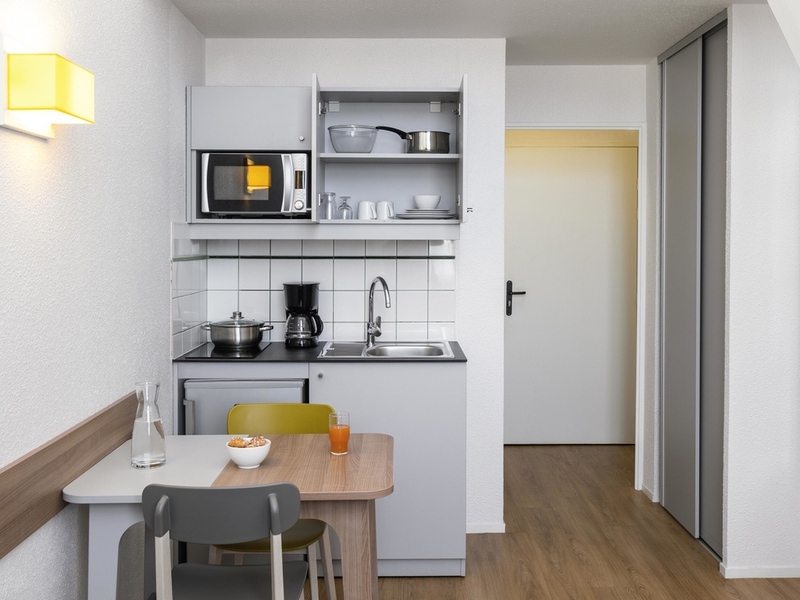 Studio with new decor including a living room with 1 double bed or 2 single beds, equipped kitchen, office space, telephone, bathroom with bathtub or shower and WC, television and high-speed Internet. 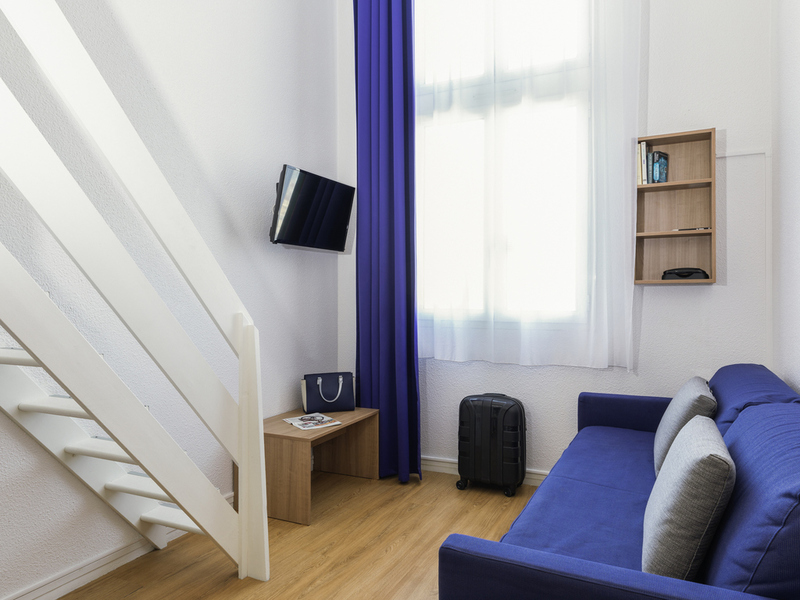 Lounge with 1 double bed + twin beds, fully-equipped kitchen, desk space, telephone, bathroom with shower and toilet, TV, high-speed Internet. 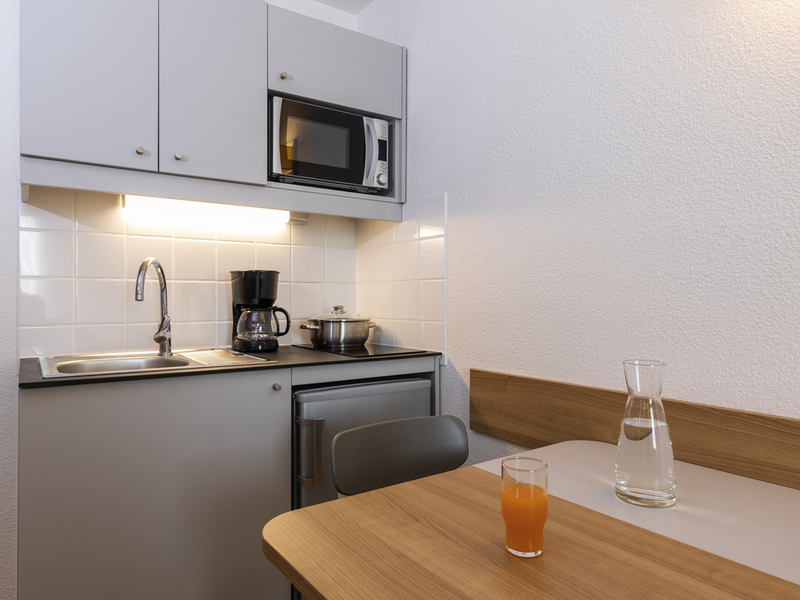 Studio with new decor including a living room with 1 double bed + 2 single beds, an equipped kitchen, office space, telephone, bathroom with shower and WC, television and high-speed Internet.